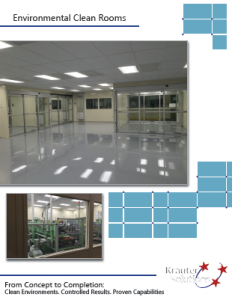 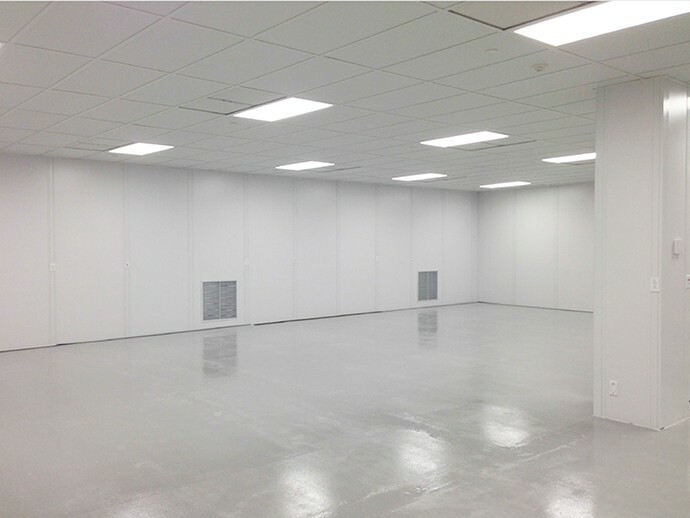 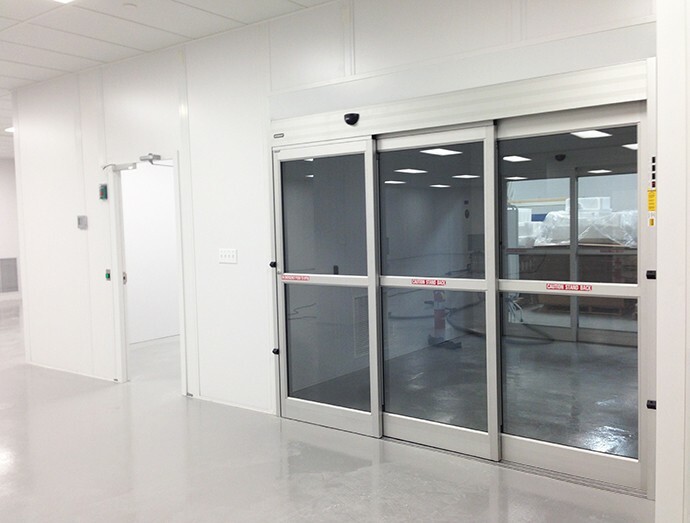 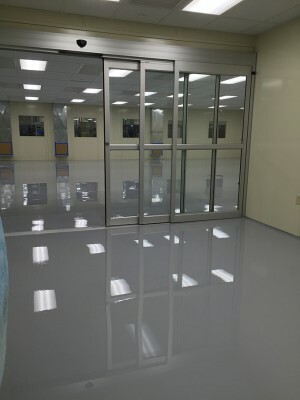 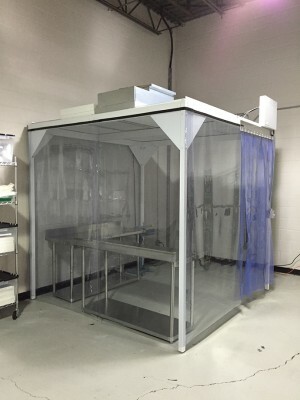 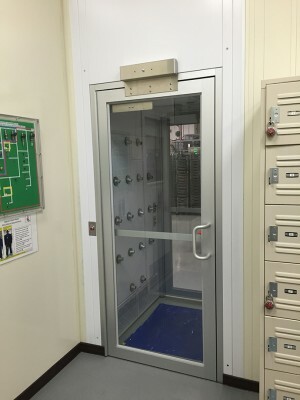 Krauter Solutions is a specialty contractor with expertise in building modular clean rooms. 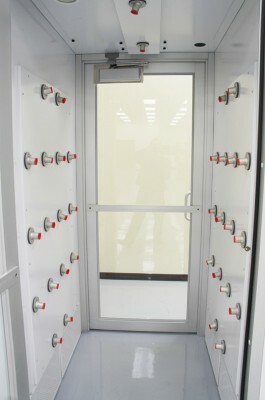 When creating any clean environment there is a great deal of coordination and integration involved. 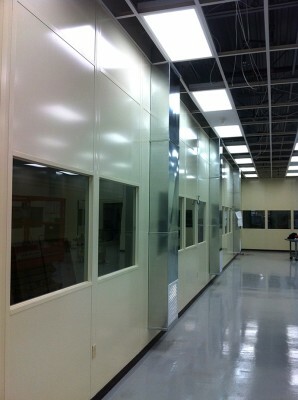 Our customers rely on Krauter Solutions to seamlessly manage and oversee all aspects of the project. 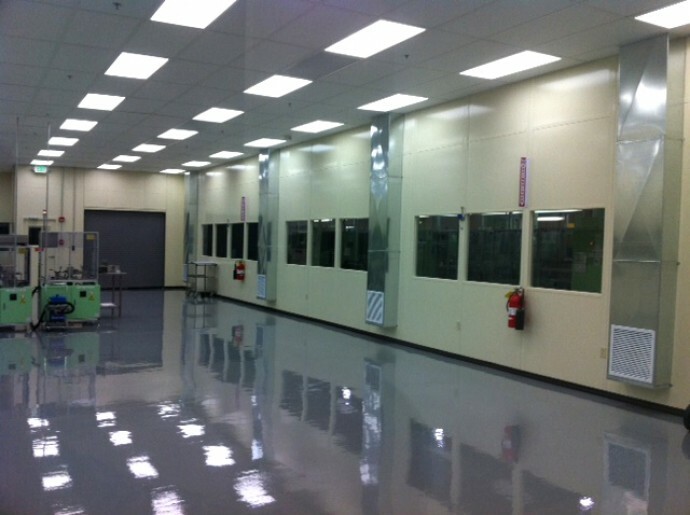 Modular design means complete flexibility and cost savings for your clean space application. 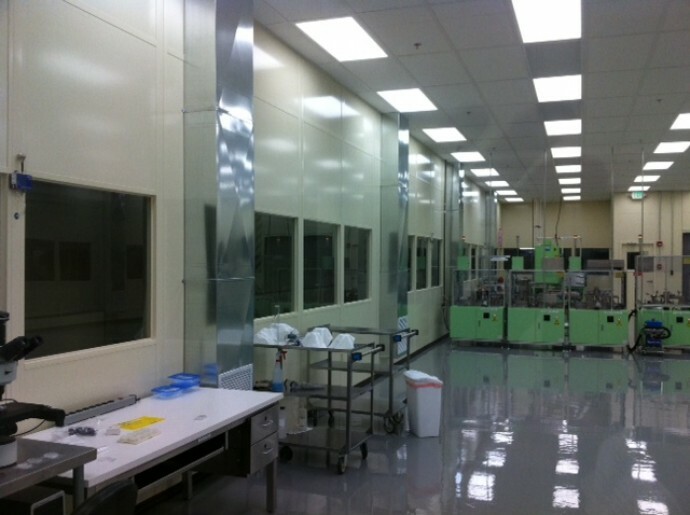 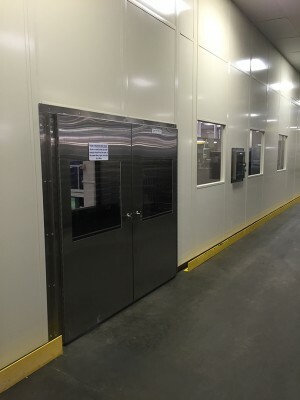 Krauter provides clean rooms of any size. 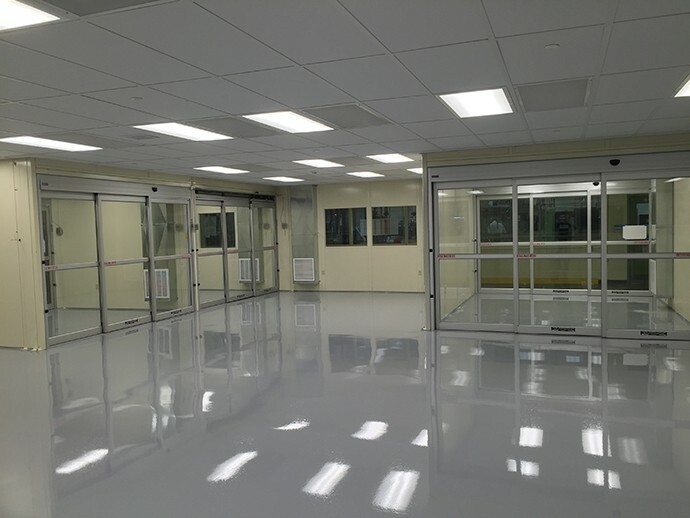 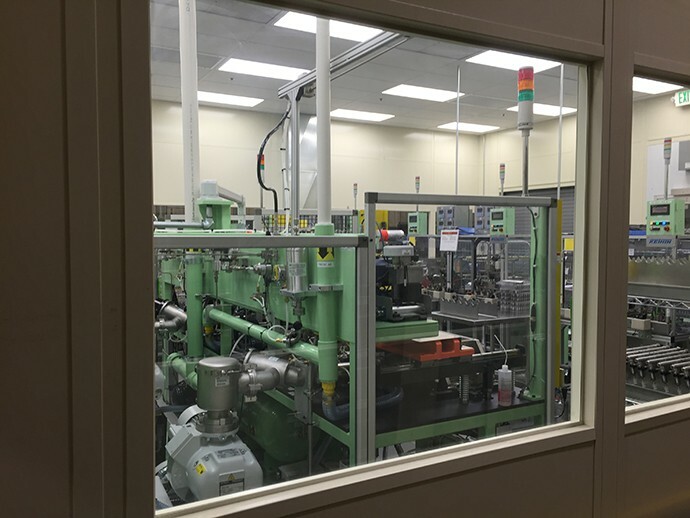 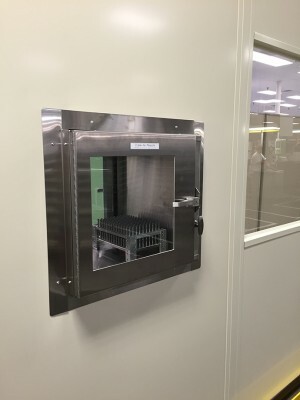 From simple space to house critical equpiment to a full scale assembly or production area, Krauter Solutions has the experience and expertise to provide all of the required elements in a completely turn-key package. 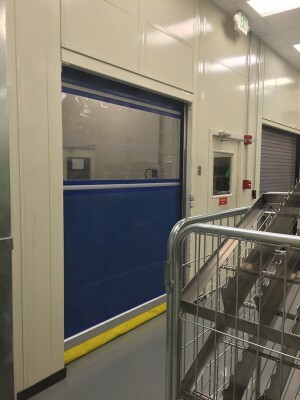 Copyright © 2018 Krauter Equipment Co. All rights reserved.